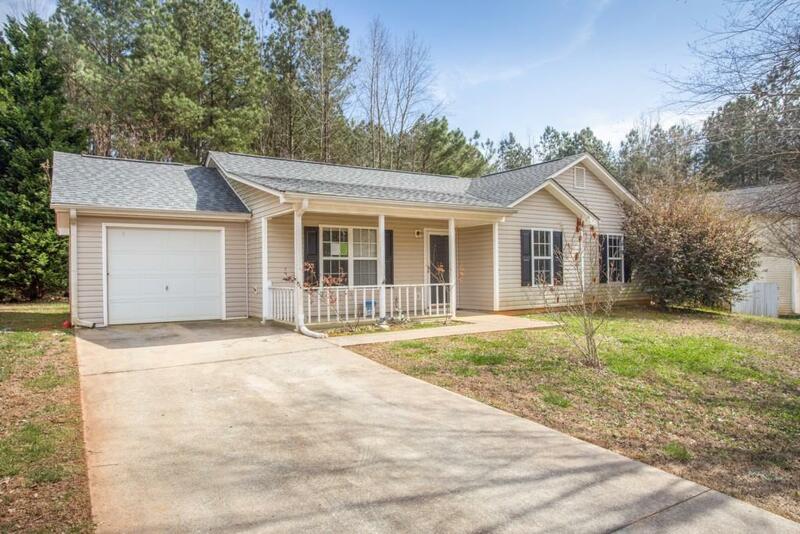 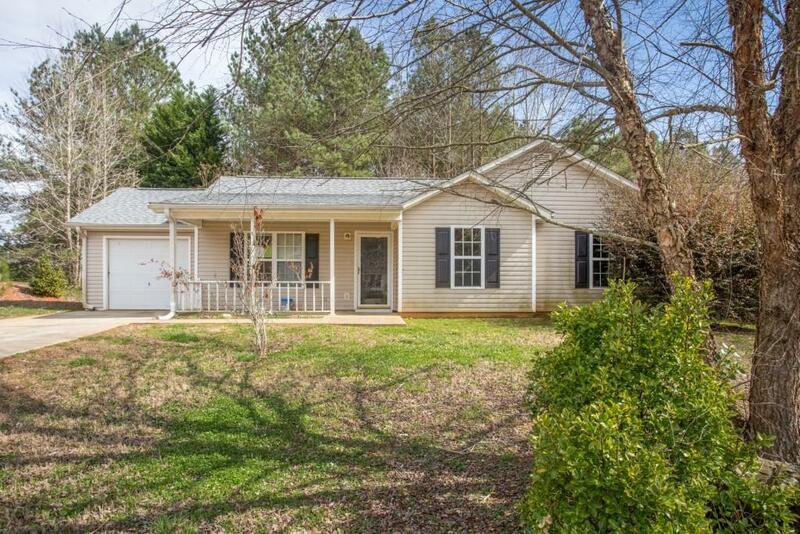 No FHA/VA due to 90 seasoned title.This 3BR/2BA home is located in the quiet neighborhood of White Creek. 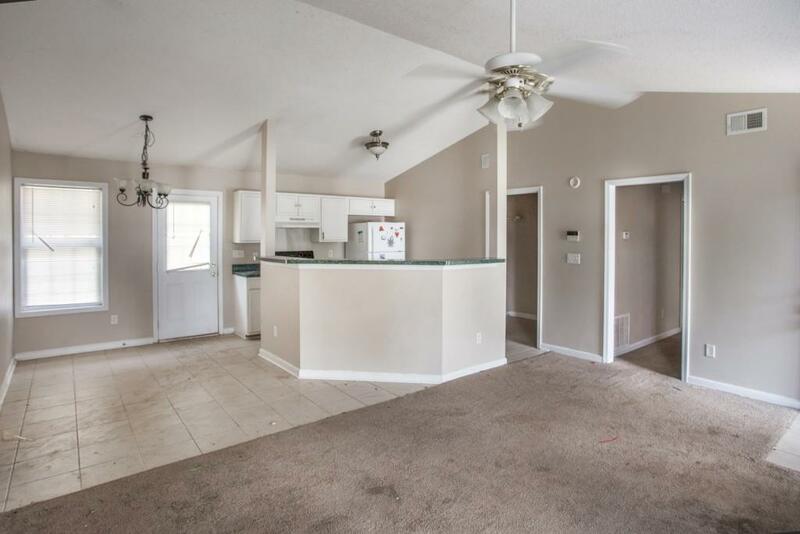 Tile in the kitchen and dining area, and carpeting thoughout rest of the home. 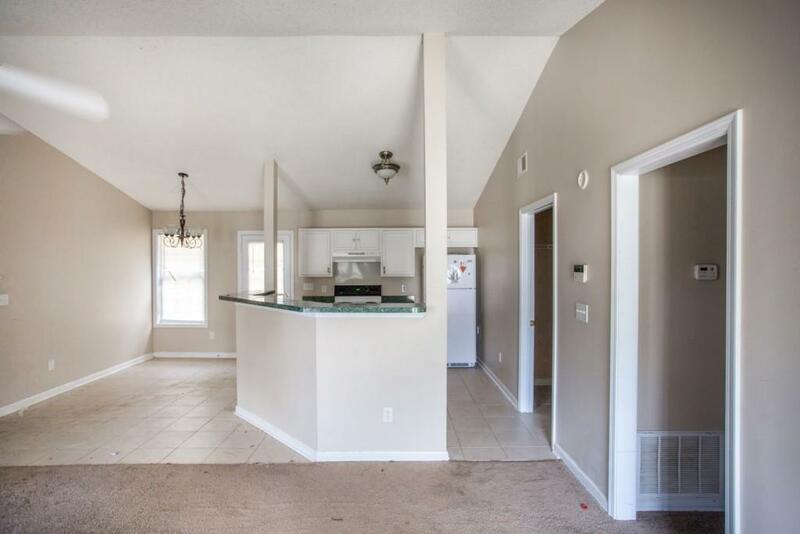 Listing provided courtesy of Prestige Brokers Group, Llc..